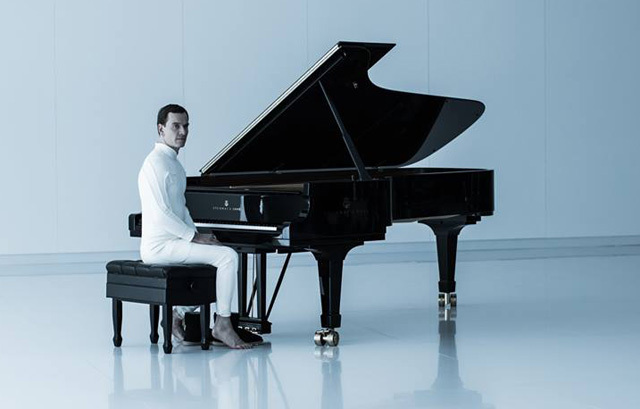 20th Century Fox has released a new Alien: Covenant image featuring the return of Michael Fassbender, but this is likely the new android Walter. Fassbender is also playing David from Prometheus again. Jack Paglen (Transcendence) and Michael Green (Green Lantern) are providing the Alien: Covenant screenplay, which Ridley Scott once again directs. Alien: Covenant will burst into theaters on May 19, 2017.